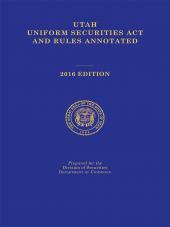 Comprehensive treatise on the Securities Exchange Act of 1934 and all amendments thereto. 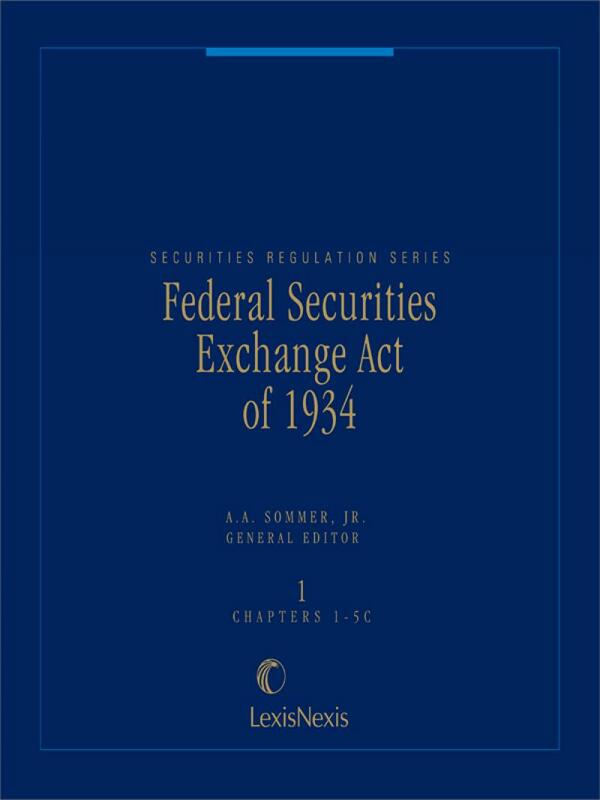  Comprehensive treatise on the Securities Exchange Act of 1934. 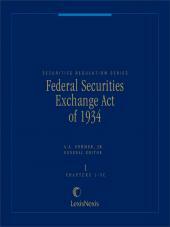 This set is an ideal companion to a related treatise the Federal Securities Act of 1933 (2 volumes), and our Securities Primary Law Sourcebook (5 volumes), which contains essential primary source related to both the Securities Act of 1933 and the Securities Exchange Act of 1934, materials under the Securities Investor Protection Act and the Trust Indenture Act, SEC and NASD Rules, and selected recent SEC Releases. 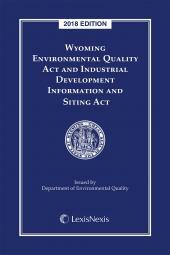 2 Volumes; updated with revisions.